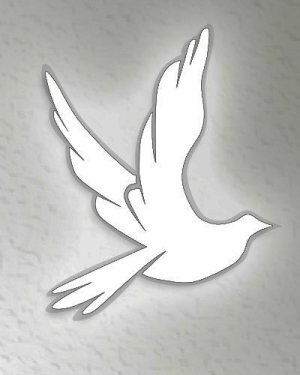 YOUNGSTOWN - Darlene Andrews, 65, passed away Tuesday afternoon, Jan. 29, 2019, at her home at Canfield Place. Darlene was born March 30, 1953, in Pittsburgh, was raised in Pittsburgh, and graduated from high school in Pittsburgh. She worked for Westinghouse in Pennsylvania for 14 years before coming to Ohio. There were no calling hours, and committal services took place at Brunstetter Cemetery in Austintown. Arrangements were entrusted to Kinnick Funeral Home in Youngstown.